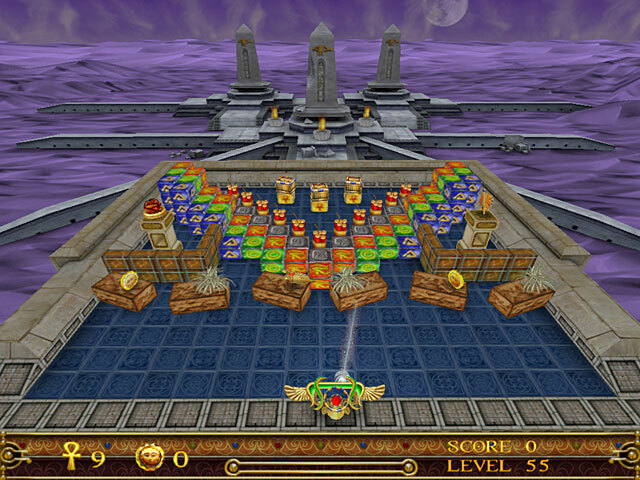 This game requires strategic thinking and a quick hand. You can't drop the ball, and you have to trigger a chain of events as you play. 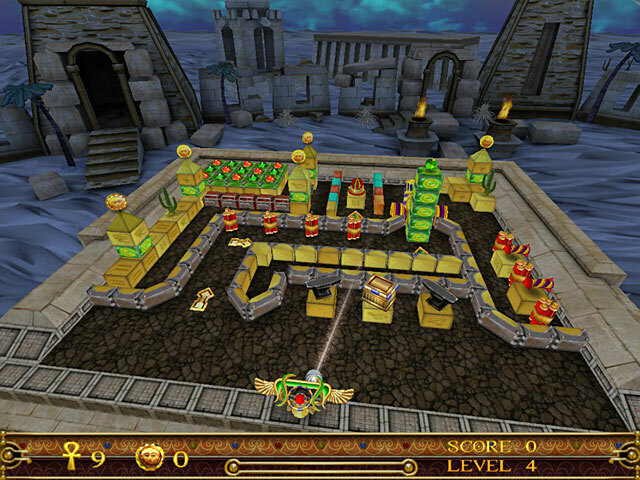 As you make your journey, you will follow myths of Ancient Egypt that will lead you through perilous dangers in order to restore the long lost gifts of Amon Ra. Start your Gem Ball adventure now! 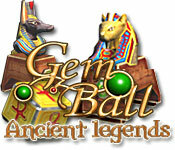 Gem Ball Ancient Legends is rated 4.5 out of 5 by 2. Rated 5 out of 5 by hawkpaul from The best 3D block buster I've found I am now firmly addicted to this game. My review title says it all. This can get frantic with a dozen or so balls whizzing around. You need to keep them in play and collect the coins and gems (to get a good score) while avoiding the not so nice power ups. I keep playing to try and get more lives in the arcade version as this really ups the score at the end. Only managed 70 so far. Graphics are fairly basic but it doesn't need to be great as the gameplay is so good. Would like to see more from this maker. Rated 4 out of 5 by OneTightSista from Good Game Fun, powerups and what you want in a brick blaster without too much going on at one time. I like the Egyptian theme. Scenery doesnt switch up enough. Graphics could be better. 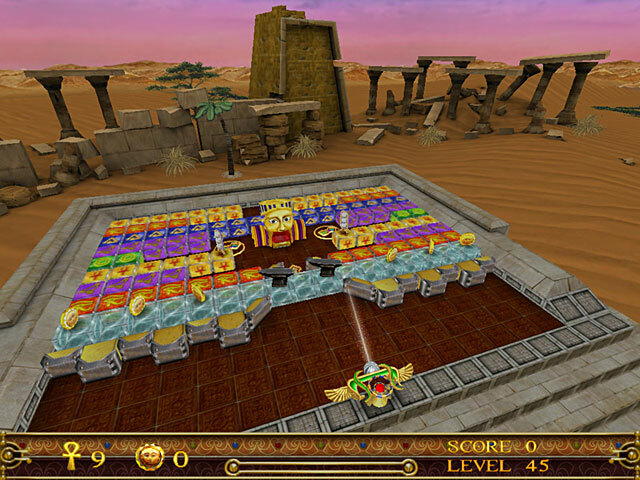 The destiny of Ancient Egypt depends on your skill in this captivating brick-busting adventure, just don't drop the ball!